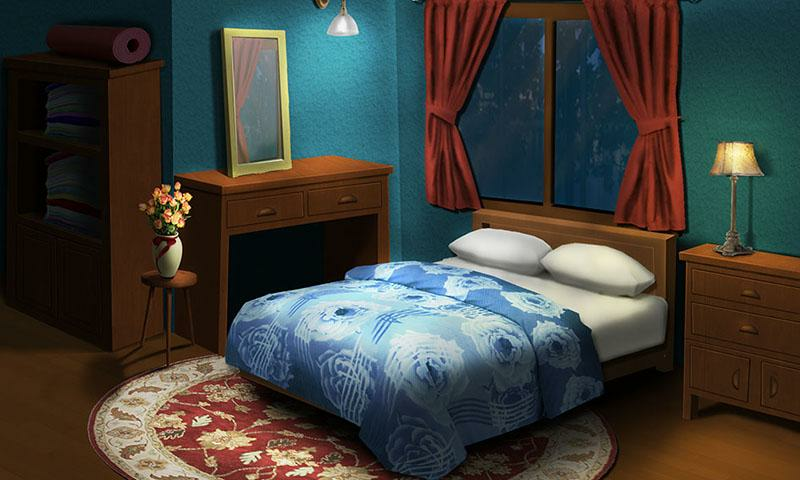 HFG Hidden Fun Games brings you this point and click type latest free new Christmas season escape games especially for the escape games lovers. 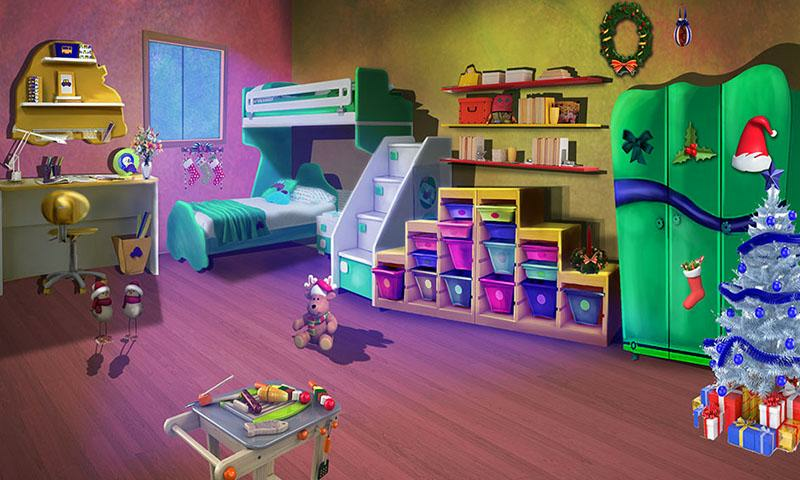 It is a combo of 65 games with 3 categories of Christmas collections. The first collection is Wax Stone of 23 games. Its story is about preventing the earth from the wax stone falling on the earth and celebrating Christmas with the happy ending. 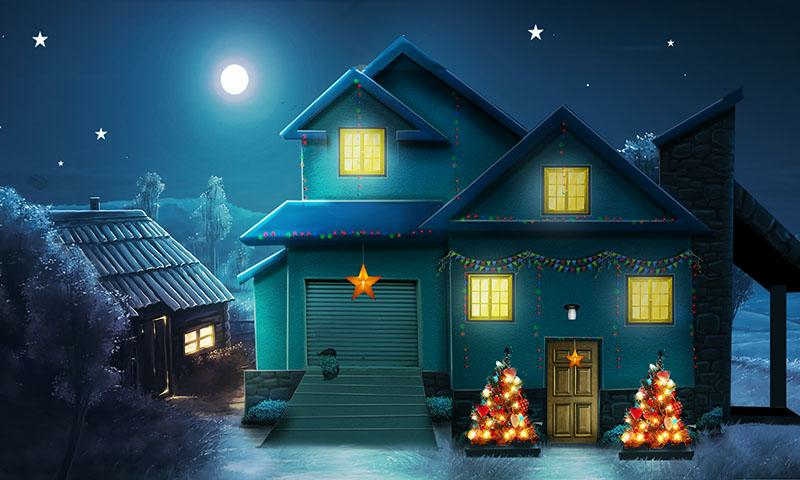 The second collection is Christmas celebration of 27 games. The third collection is New Year Celebrations. Each game is different in all aspects in celebrating New Year in completely different atmospheres. It's all about partying the New Year, participating in celebrations and presenting precious gifts to your loved ones. 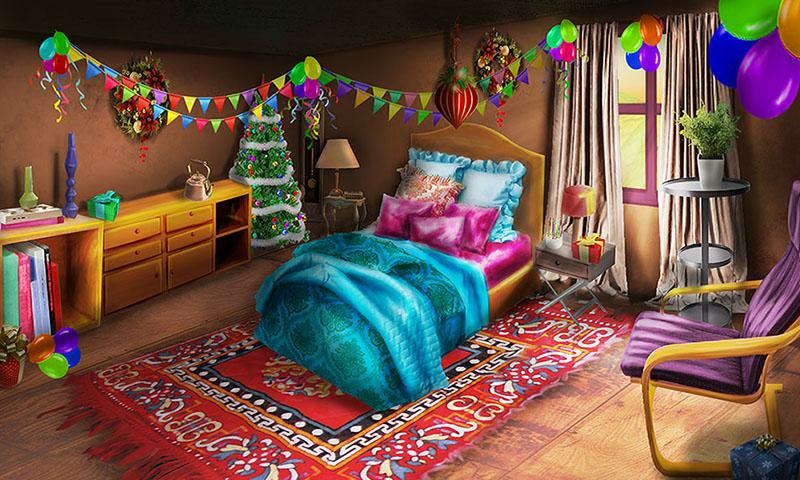 The floors and room are highly decorated for Christmas and New year. 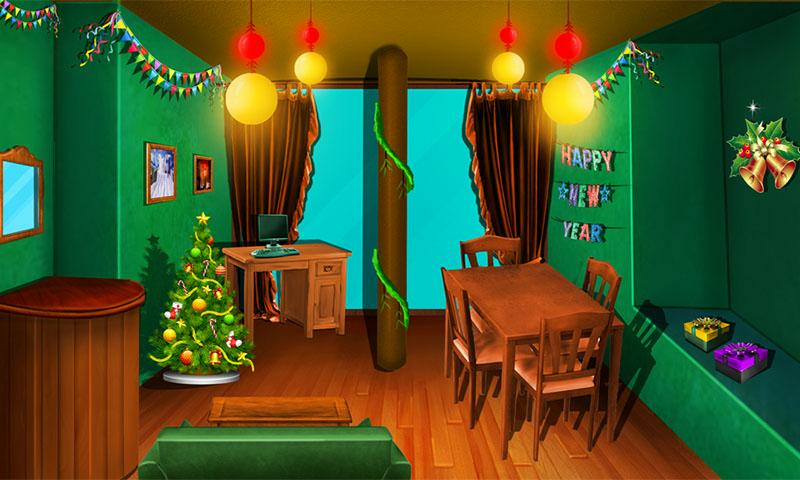 Find all the massive numbers of hidden objects in all Christmas celebration rooms and matching the objects, collect the hidden key, open the doors and locks then finally escape from every room. It will be taken into the real feel celebration in front of Santa and Bunny. 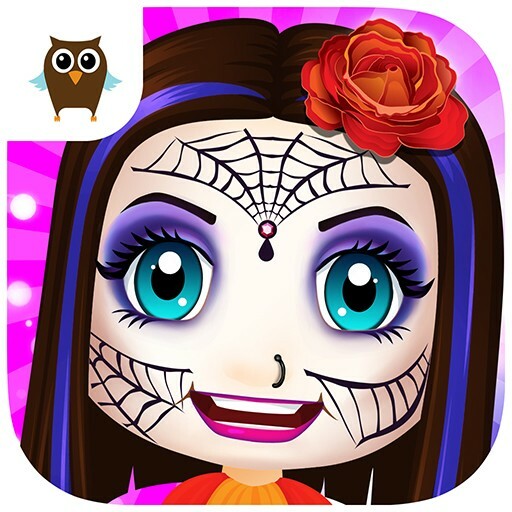 A huge number of puzzles are waiting to entertain you. 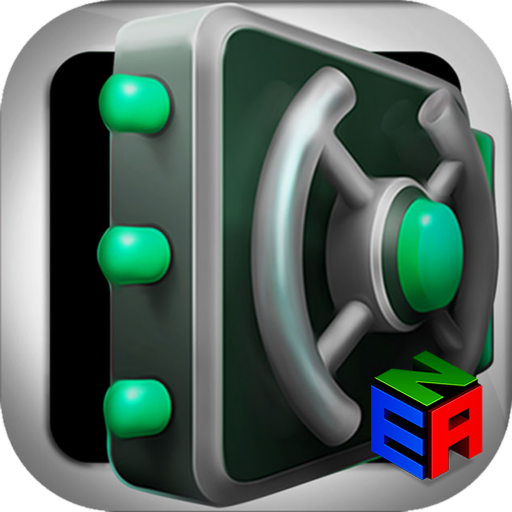 The puzzles are really given tough challenge to your brain, same time highly entertain you. Each puzzle is having unique design and concept. Kids are liking very much and help to increase memory power. 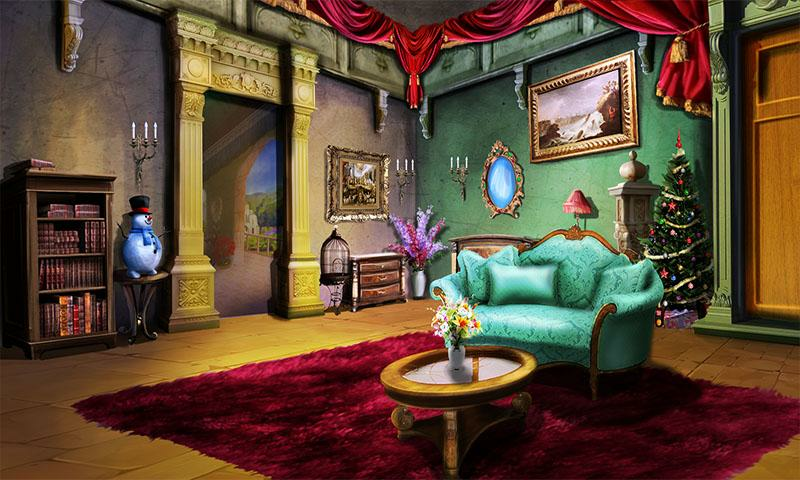 If you are an escape games lover then try this game once it is totally different from other games. Because we are made with a tough challenge in an entertaining manner. Once you start playing you will be busy for next few days. Meanwhile, the games are suitable for all age groups. Here we combined both Christmas & New Year celebration games. So it will non stop fun up to the New year. 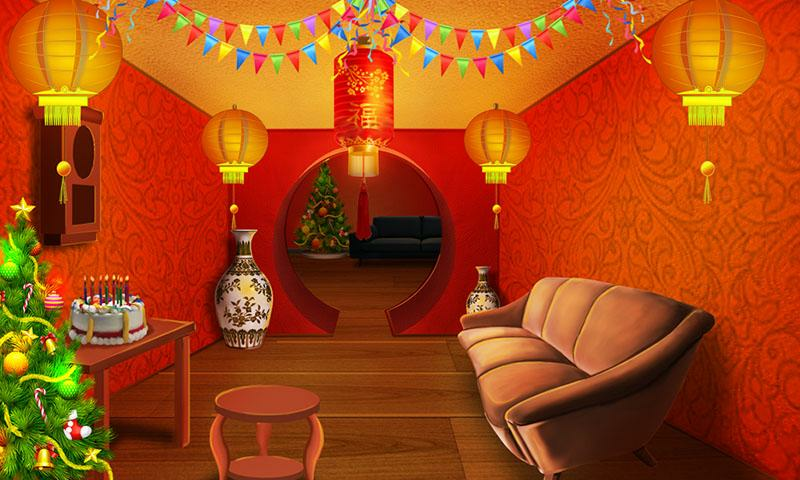 You want to play a worth escape game for this Christmas, then try this. You need a bunch of games in a single app, this is the right choice. You are searching for a family entertainer, this one is the best for you. But here only thing escape is impossible. 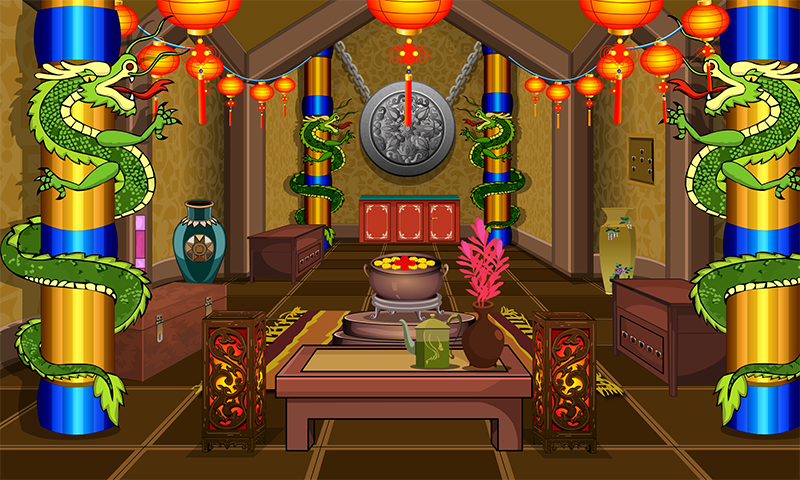 Can You Escape from here? If you are intelligent then all are possible. Are you ready?